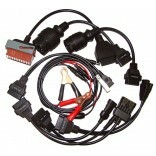 Diagnostic interfaces, connectors and adapters for various vehicles. They link your computer, diagnostic tool, and vehicle. So all 3 can talk to each other. 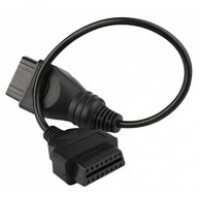 These are extra extension interface cables for your Diagnostic OBDI & OBDII reader/scanner. Th.. 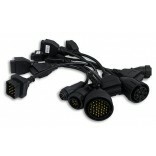 These are extra extension interface cables for your Diagnostic OBDI & OBDII reader/scanner. The..